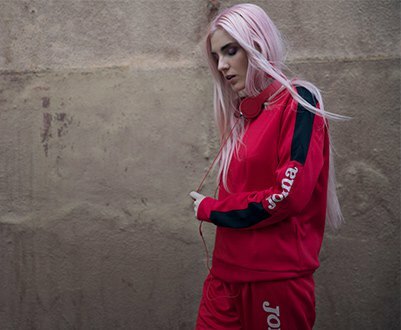 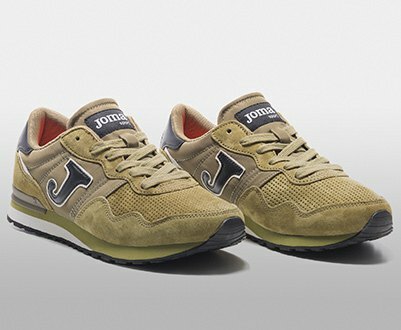 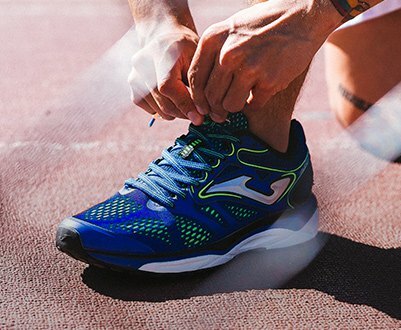 Joma Sport, founded in 1965 by Fructuoso López, is the most important Spanish sportwear brand, has the highest volume of sales in the world, and sits among the top ten sportswear brands worldwide. 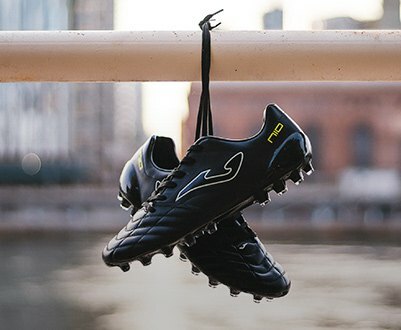 The brand aligns itself with disciplines such as football, where it has been represented by great athletes like Emilio Butragueño and Pepe Reina, and sponsors football teams such as Sevilla FC and Valencia CF, as well as the National Teams of Romania, Honduras and the Ukraine. 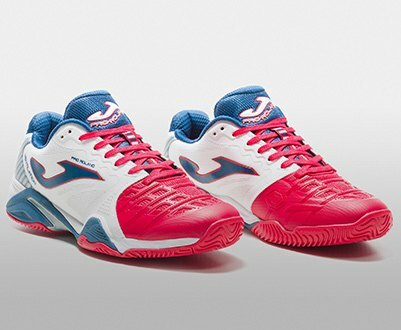 Joma is also the sponsor of Inter Movistar Fútbol Sala.